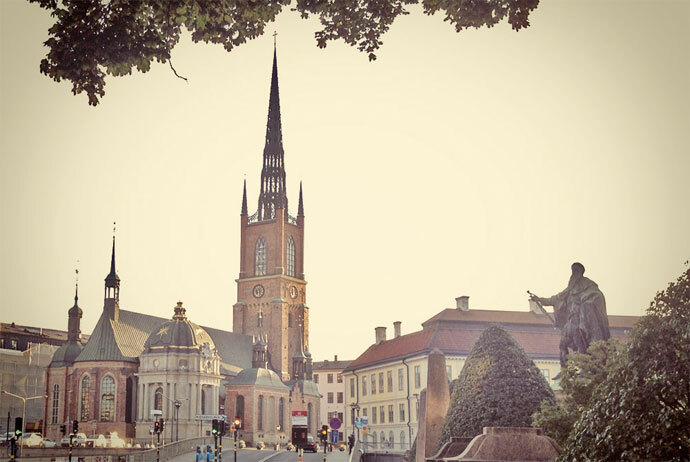 Gamla Stan is one of the most interesting parts of Stockholm to explore on foot, with narrow, cobbled lanes leading to beautiful churches and other historic sights. 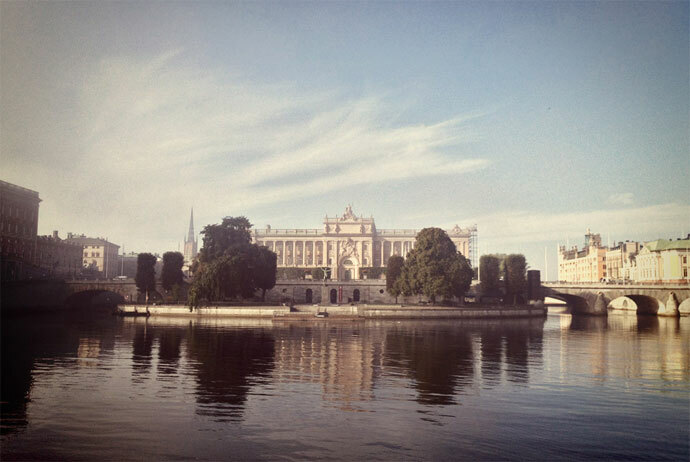 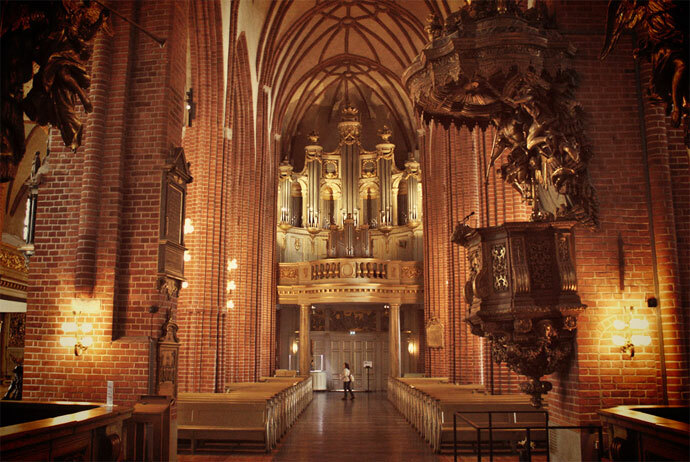 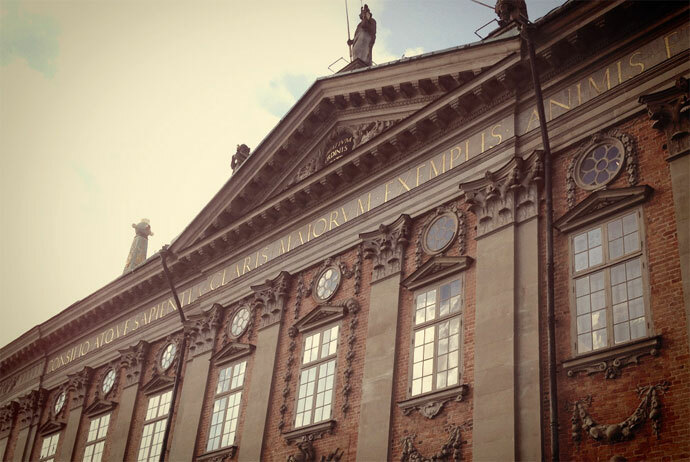 There are a couple of must-see attractions in and around Gamla Stan, including Storkyrkan, the Royal Palace and the Swedish parliament building. 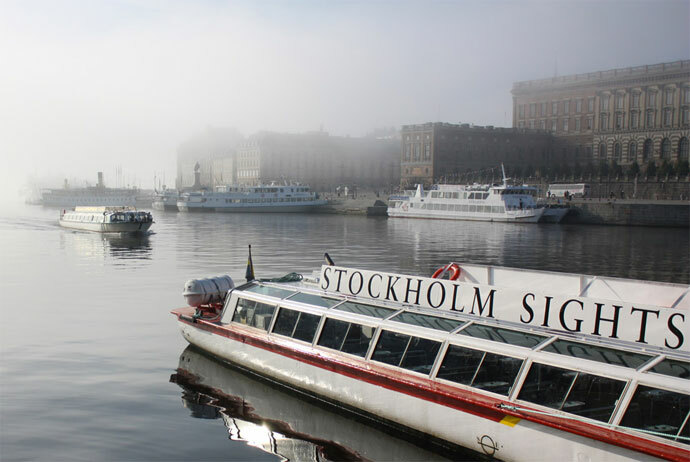 Other interesting things to do in Gamla Stan are included in our list below. 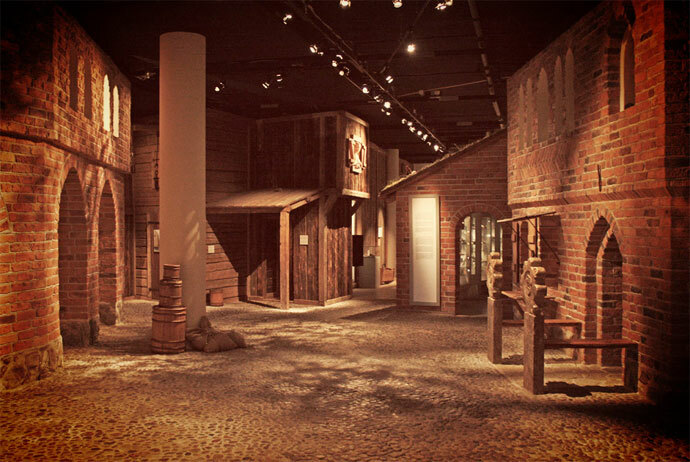 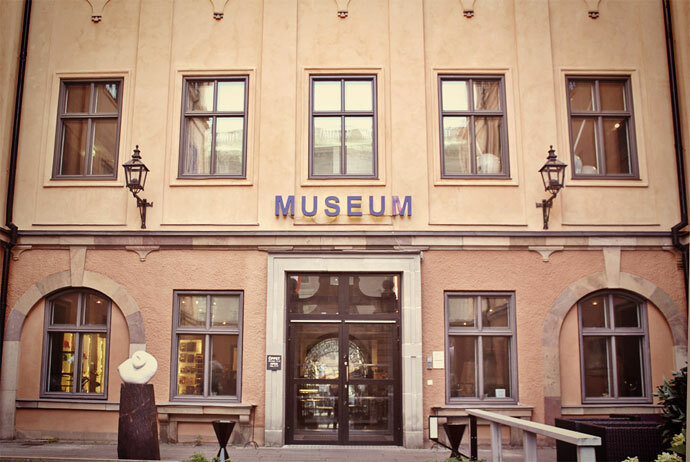 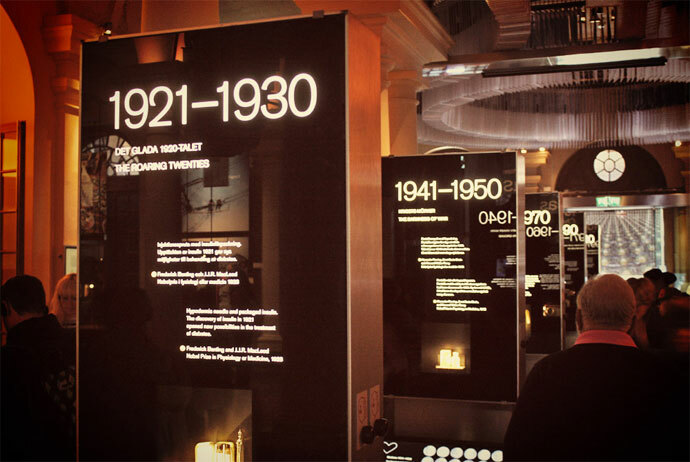 If you like money, you’ll love Myntkabinettet – a museum dedicated to the history of coins, notes and economic progress….